There is the villa in the Crete Senesi or the one in Empoli countryside. 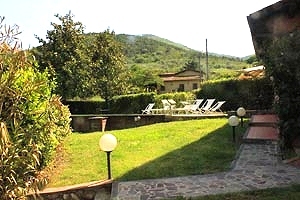 There is the villa in Maremma or in Garfagnana. 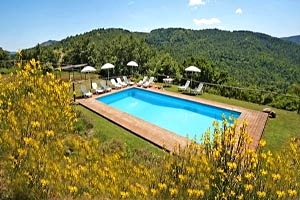 Or you can even choose a villa in the Chianti region or in Valdarno. Indeed, in the land of Dante and Boccaccio, of the Medici and the Lorraine families, there is plenty of villas. 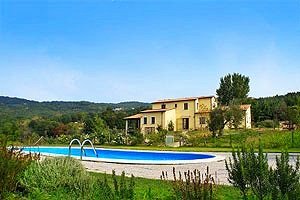 And if you look well, you will also find many last minute offers for villas in the Tuscan countryside with discounts up to 20% of the rental price for accommodation facilities provided with the most modern comforts. 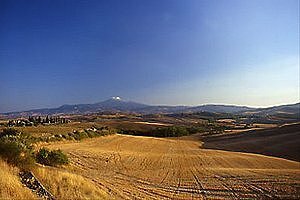 If you have decided at the very last minute to have a holiday in Tuscany and you do not want to spend one or more weeks in a hotel, bed and breakfast or holiday farm, why do not you look for a last minute offer for a villa in the Tuscan countryside? As already said, you are just spoilt with choice. The regions (Chianti, Siena countryside, Maremma, Valdarno, Valtiberina...) feature characteristics that make them among the most beautiful places in Italy and in the world. 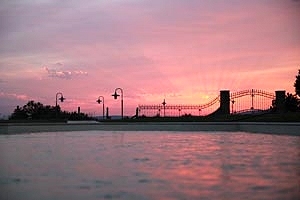 It is not by chance that UNESCO has included numerous parts of the Tuscan countryside in its World Heritage Site list. Last but not least, these structures are often provided with swimming pools, whirlpool baths and pools, tennis courts, gyms and wide green spaces. You just have to find out the one that fits your needs and... have a good holiday with our last minute offers for villas in the Tuscan countryside!